A’s Auto is here to help! 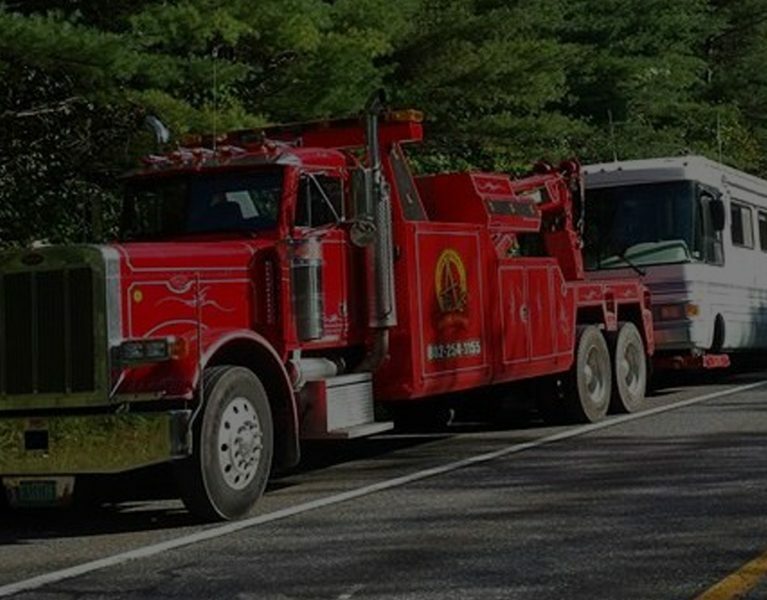 A’s Auto and Truck Service can handle all of your towing, roadside service and repair needs. 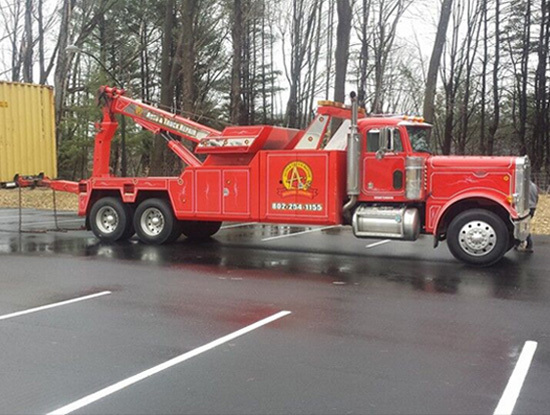 A family-owned business for over 30 years, A’s Auto and Truck Repair provides auto and truck repair, towing, road service and transport. Our state-of-the-art repair facility has all the latest in tooling and equipment, and our five-bay shop can handle any job — from oil changes to full engine rebuilds. 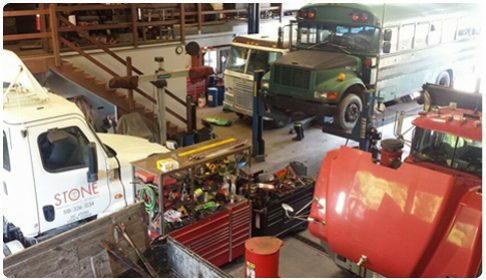 From trucks to automobiles – A’s Auto has everything you need in our full-service repair facility. 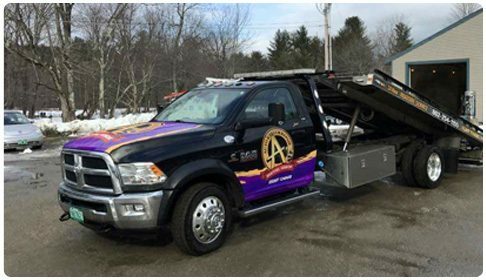 Whether it is a small passenger vehicle or large commercial truck, A’s Auto has the equipment to handle a range of jobs. Stuck on the side of the road? 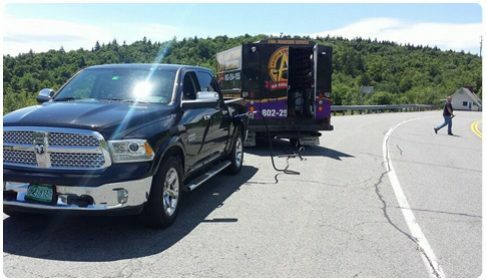 A’s Auto offers everything from tire service to fleet maintenance. 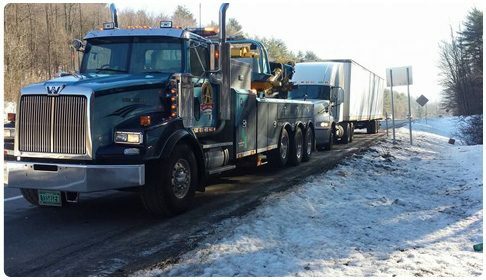 A’s Auto has everything to keep your heavy loads moving on schedule or in an emergency.